I have hands but I can't clap. 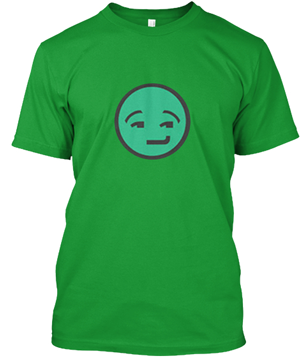 I have a face but I can't see. I have numbers but I can't count. What am I? 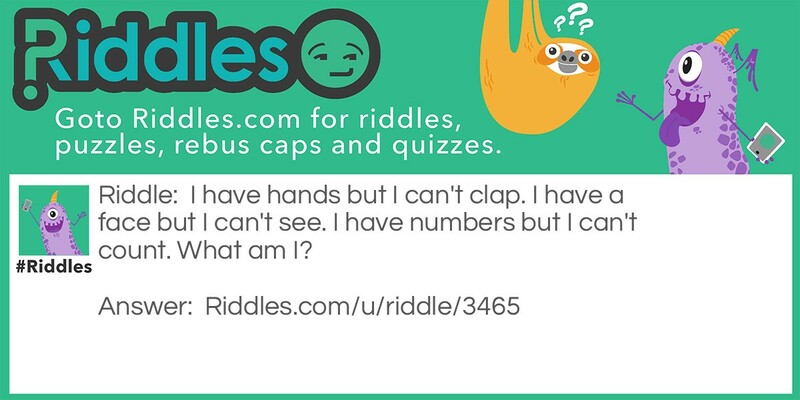 I can't see, count, or clap Riddle Meme with riddle and answer page link.